Completely Remodeled!!! 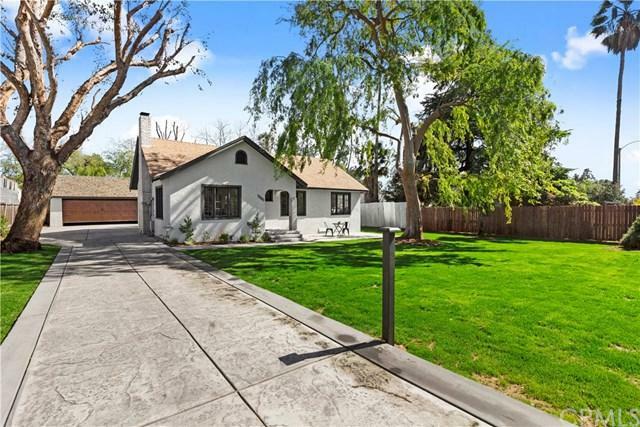 This beautiful 3 bed, 1.5 bath home in the city of Altadena is ready for you to call home! 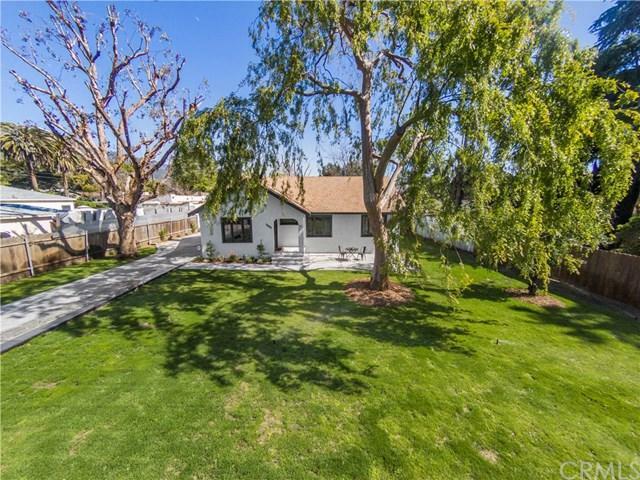 Features a 1,356 SQFT of living space, that sits on a HUGE 13,122 SQFT lot! Step inside and you will be welcomed with a large open living room, that features beautiful laminate floors, recessed lighting and an open and airy floor plan. In the kitchen your eyes will be drawn to the beautiful subway tile back splash, that really ties the white cabinetry and counter-tops together. The dining are Completely Remodeled!!! 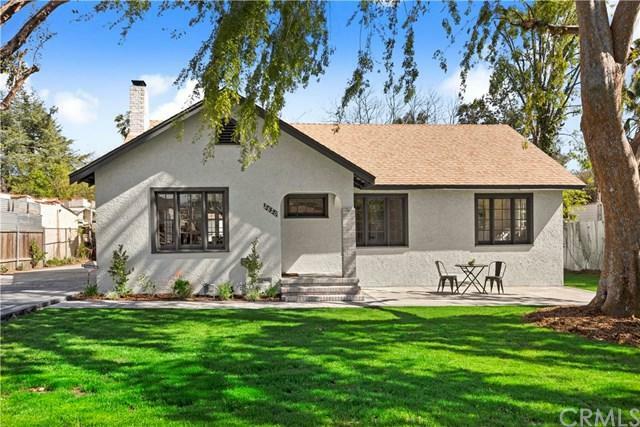 This beautiful 3 bed, 1.5 bath home in the city of Altadena is ready for you to call home! Features a 1,356 SQFT of living space, that sits on a HUGE 13,122 SQFT lot! Step inside and you will be welcomed with a large open living room, that features beautiful laminate floors, recessed lighting and an open and airy floor plan. In the kitchen your eyes will be drawn to the beautiful subway tile back splash, that really ties the white cabinetry and counter-tops together. The dining area is a great size for all to gather for dinner. Head into the large family room to enjoy those movie nights! The back yard is great for those summer BBQ's or for your four legged friends. There is much much more to see. This home has been well done from top to bottom and is turn key! 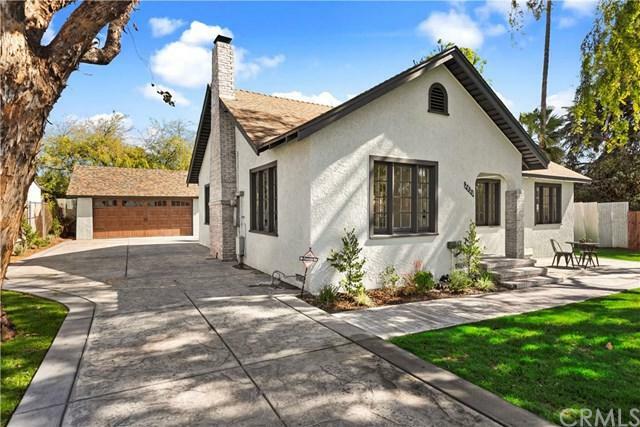 Hurry before someone else calls this wonderful house their home... Schedule your private showing today!